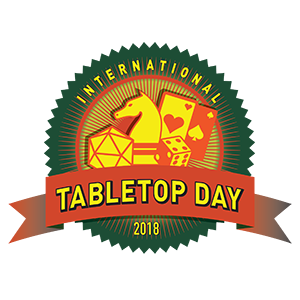 International Tabletop Day Is Only a Day Away! 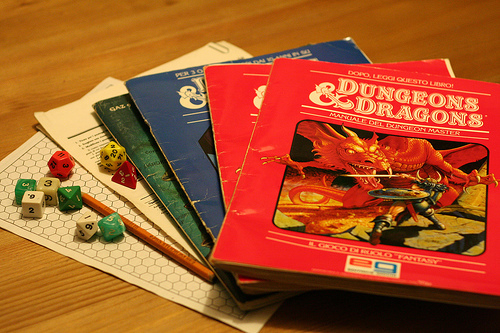 Tomorrow is International Tabletop Day, and although we celebrated a bit early around here, there are numerous options for things to do on the day in question. 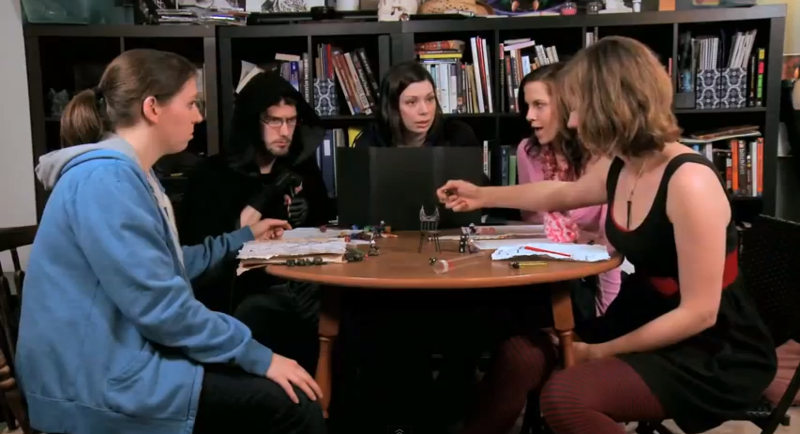 Saturday, April 28, is the sixth annual International Tabletop Day, and whether you play board games, role-playing games, card games, dice games, puzzles, or logic games, this is the holiday for you, family, and friends to come together and enjoy games. 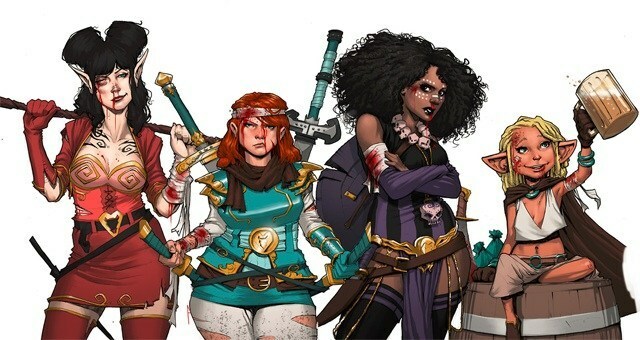 And there are events happening all over, so if you think you won’t be able in indulge in some tabletop gaming delights, you might be mistaken. 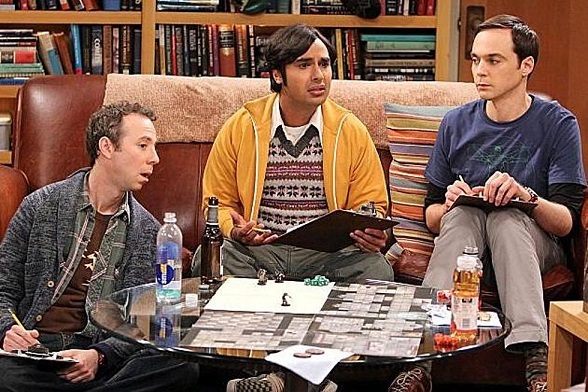 There’s a searchable map of Tabletop Day events on the official holiday website, and with even a cursory search, you can find so many awesome, fun events being held tomorrow! For example, let’s look at my home state, Connecticut. There’s plenty of cool events to check out all over the state. 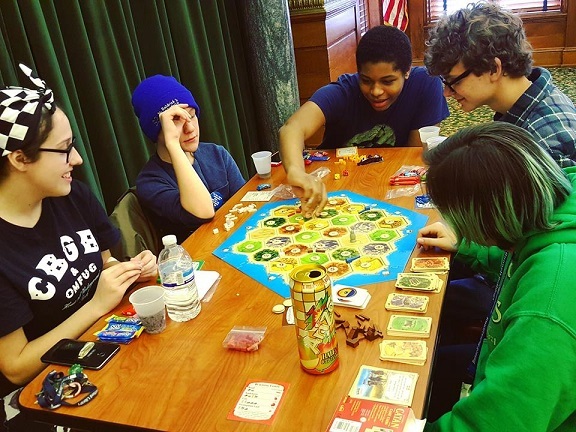 Gamer’s Gambit in Danbury is hosting all day, including game demos, raffles, a Settlers of Catan tournament, and competitions for games like Codenames and Kingdomino! In New Haven, our friends at Elm City Games are offering a two-for-one day-pass deal, a potluck meal, and more! 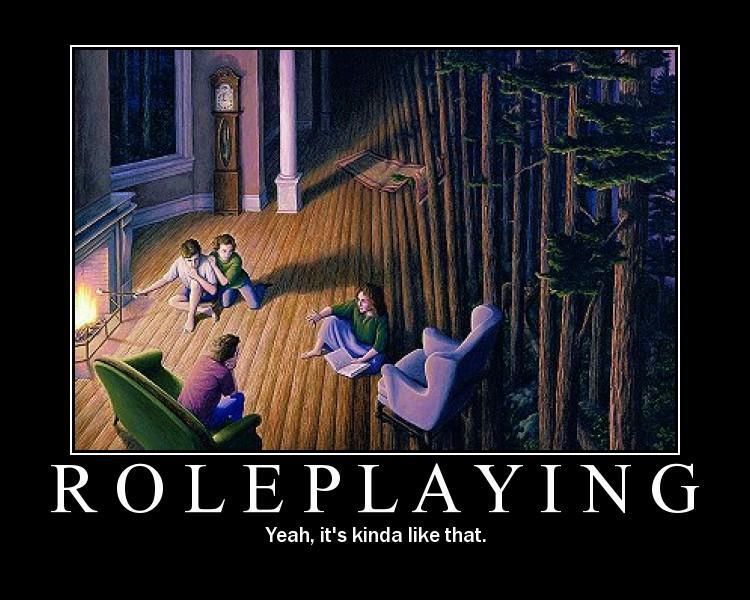 If you don’t have a regular gaming group, Hawkwood Game Cafe in Milford is hosting an open table meetup at 3pm on Saturday! 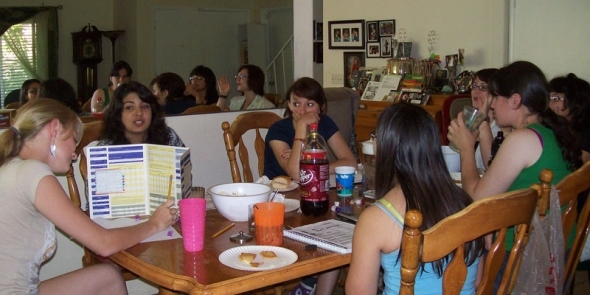 It’s a great way to meet fellow game fans, try out some new games, and socialize! Plus they’re running a contest to see who can build the tallest Jenga tower! 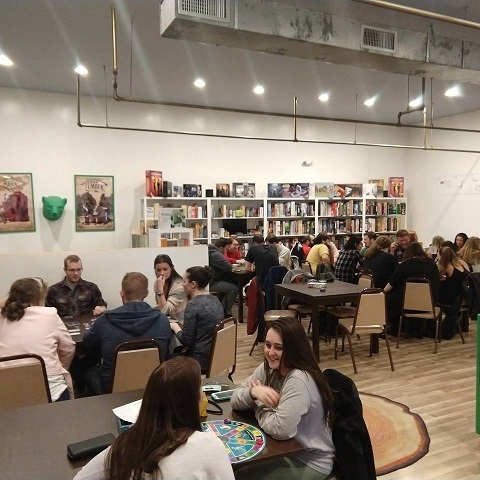 And in Middletown, The Board Room, a board game cafe, is running demos all day, so you’ll have opportunities to sample games as diverse as Codenames, Spyfall, Illimat, and Dungeons & Dragons! 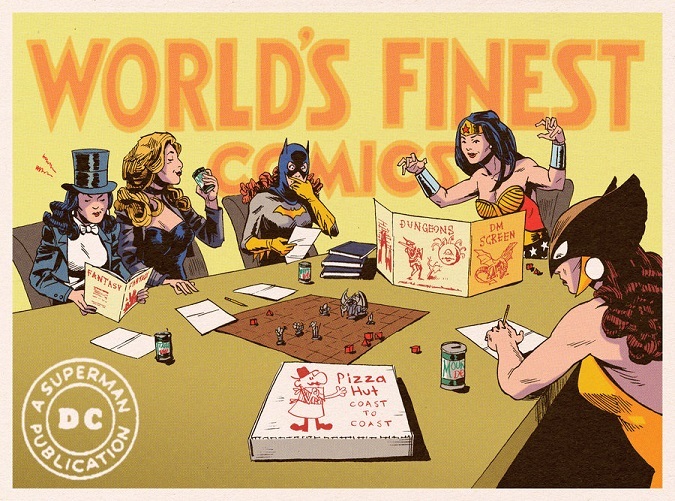 But it’s not just game cafes and local game shops participating! 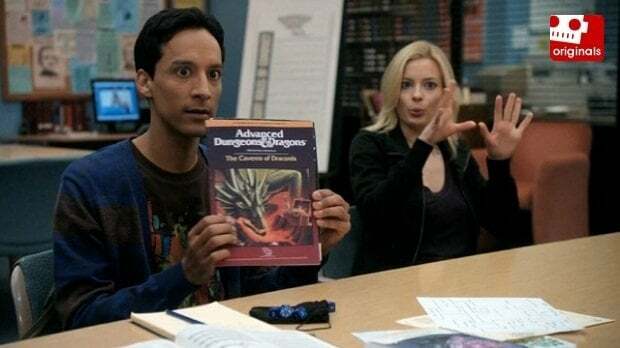 Libraries are also getting in on the fun. 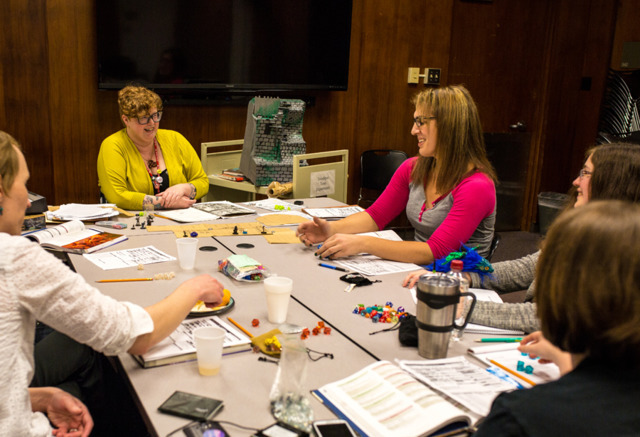 For instance, Stratford Library is showing off their new board game collection at their Tabletop Day event. 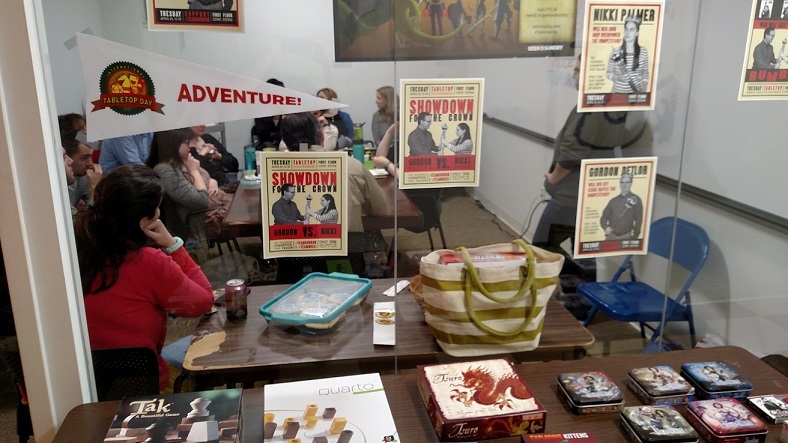 Learn games like Settlers of Catan, The Resistance, and Tsuro while enjoying snacks with fellow game devotees! And feel free to bring your own favorite games to show off! 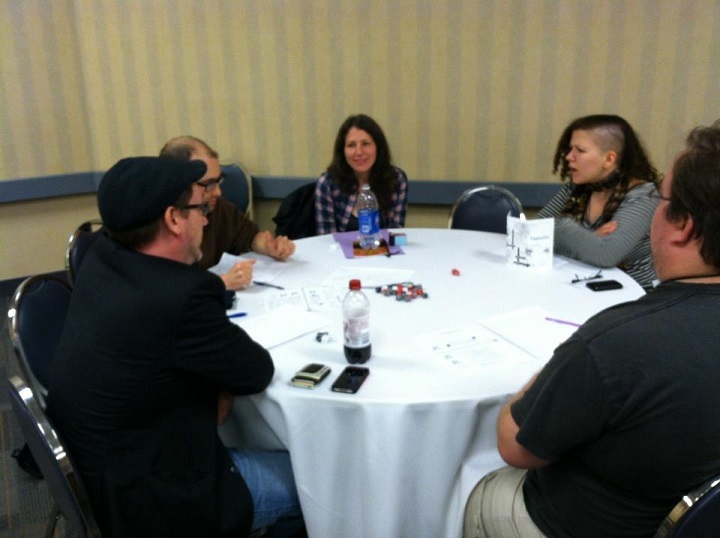 This is just the tip of the iceberg when it comes to International Tabletop Day events, my friends. 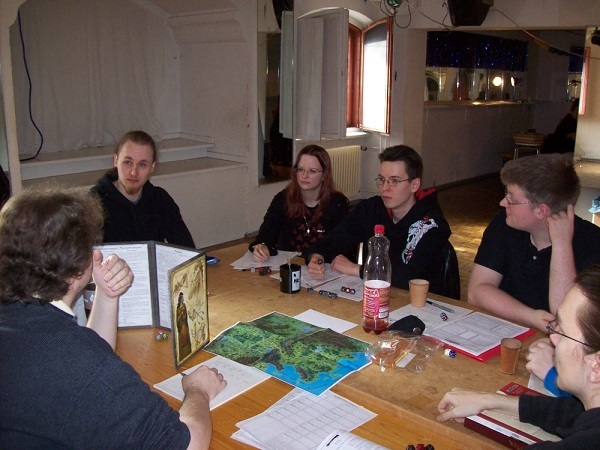 With stores and communities hosting game sessions all over the world — including online! 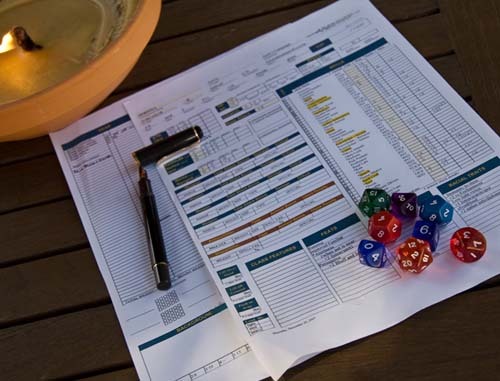 — there has never been a better time to get out there and hang out with fellow board game, card game, and RPG players. Are you attending an event (or hosting an event) tomorrow? Let us know, we’d love to hear from you!